The Melt ice cream cart has arrived on the Sundance Square Plaza! Stop by for a delicious treat! 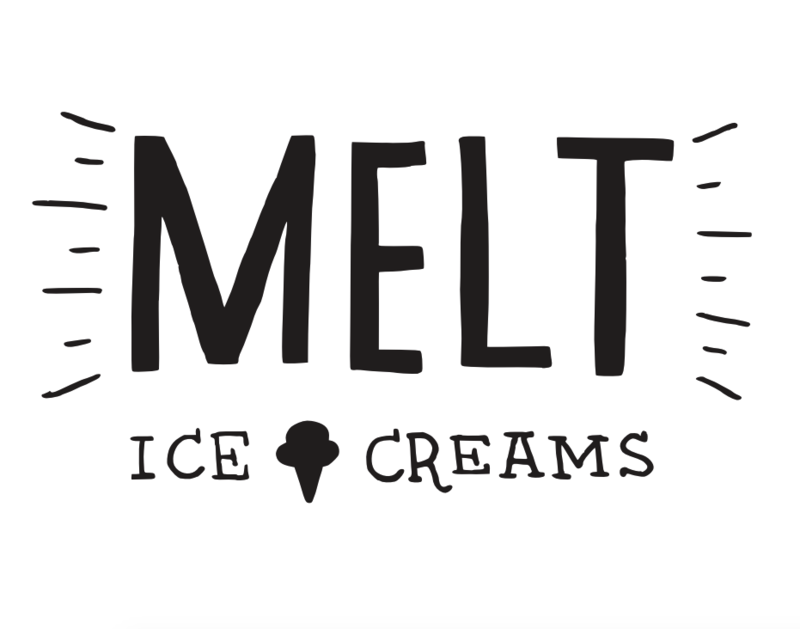 Melt has been serving happy ice cream to the fine folks of Fort Worth since 2014. Since the beginning, the owners have been pouring love into their unique flavors and putting smiles on faces from all over the Metroplex and beyond.